This week's theme is Halloween! I've done a terrible job at decorating our house this year but the following bloggers haven't! I really wish I would have seen Tell Love & Chocolate's DIY Bat Wreath a couple of weeks ago because I definitely would have made it! 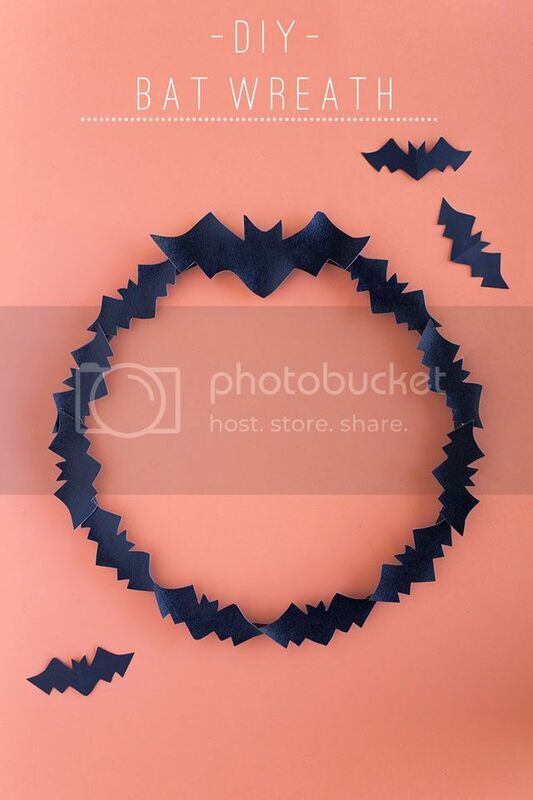 She made her bats out of vinyl so the wreath will last throughout the years but you can always use paper. 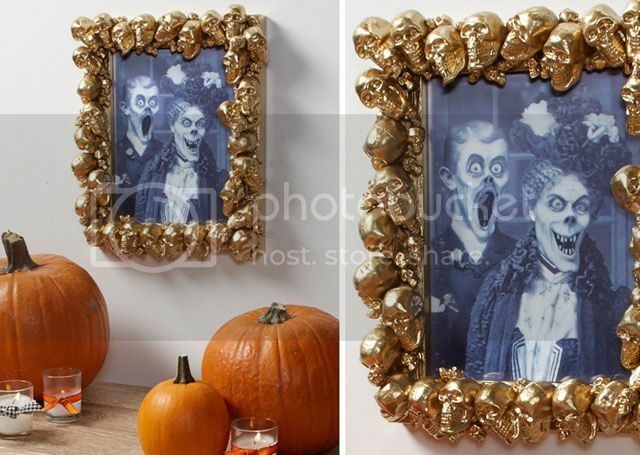 One of Shannon's friends declared her DIY Gold Skull Frame very "Alexander McQueen" and I have to agree! 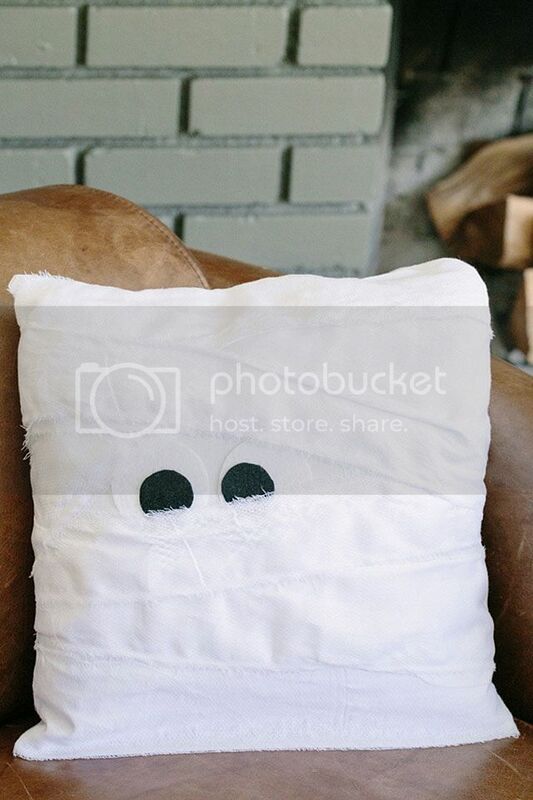 I know it's supposed to be a Halloween decoration but I'd hang it up year round (with a less creepy photo, of course). Thanks Julia! I love that frame. Must make for sure! these are great picks! That bat wreath is fabulous! That bat wreath is awesome! I'm not even a big wreath person, but that is cool.